Have you considered using web resources or a health app on your smartphone, on your tablet device, or on your computer? There is lots of evidence out there that shows that health apps and health websites can be beneficial to your health and wellbeing. 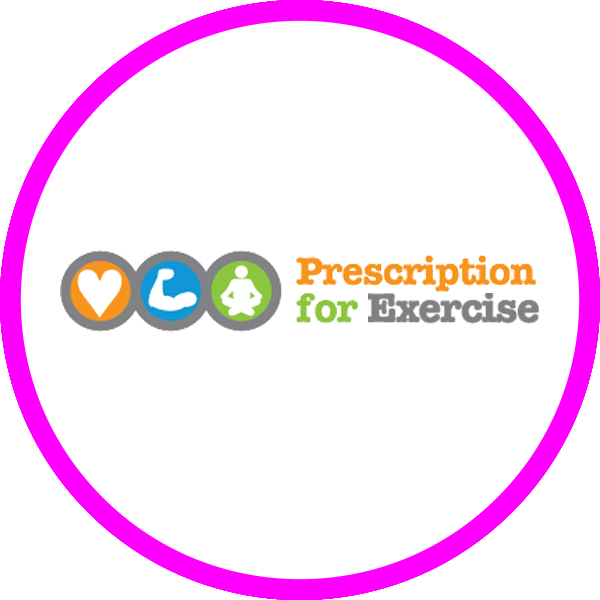 We hope the links and information provided in our “Help Yourself” section will spark some initial ideas for getting healthy, and, keeping fit and in good health well into the future. So, why don’t you take the plunge and explore some options? Make your own informed decision about ‘what works best for me’ and perhaps change your life for the better. Interactive tools, smartphone apps and podcasts that can help you with health problems and staying healthy. brings together the world’s favourite healthcare apps – tried and tested by people like you. really useful online mental health information and help. How did you overcome your illness? Tell your story and inspire your fellow patients. Share the secret of your success by uploading a video, to help others in leading a healthy life. Stay active and live a longer, healthier life.